Appointed February 2016 Wendy has over 25 years’ experience in the gas pipeline industry including general management, commercial, financial and pipeline operations. Her experience includes 15 years’ management of the Northern Territory’s high pressure natural gas pipeline and distribution systems. 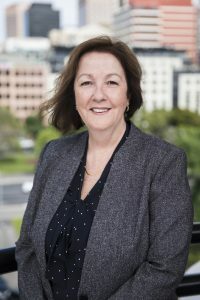 Wendy is a Director on the Australian Pipeline and Gas Association (APGA) Board and a former Director of the Darwin Symphony Orchestra. 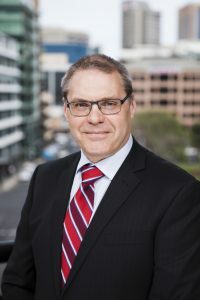 Jeff is responsible for the business, financial and secretariat functions of SEA Gas, including risk management, legal, accounting and financial reporting, financial compliance and governance, taxation, treasury and insurance. Jeff joined SEA Gas in April 2003 as Manager Finance and Commercial. Prior to that Jeff had 20 years’ experience in the energy, mining, wholesale/retail and public practice industries. 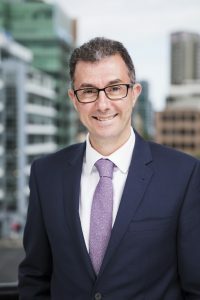 Paul is responsible for the commercial and business development functions of SEA Gas including marketing and the development and integration of new business opportunities. 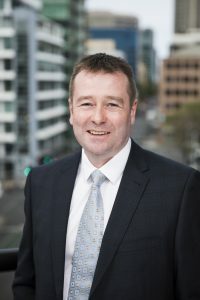 Paul joined SEA Gas in October 2015 with 25 years’ experience in the energy industry as a senior executive encompassing operational and project management, strategy development and commercial. Liz is responsible for the engineering and project delivery aspects of SEA Gas. The function has responsibility for asset management services, SCADA and information technology, technical regulation and asset integrity and protection of all SEA Gas pipelines and associated assets. Liz joined SEA Gas in October 2010 and has over 15 years’ experience working on natural gas pipelines and networks. 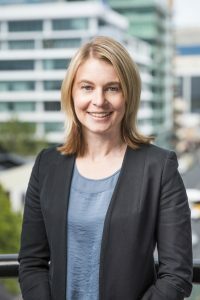 Liz represents the Australian Pipeline and Gas Association (APGA) on the Australian Standards Committee for Pipelines and has been a member of the APGA Pipeline Operators Group for 10 years. Eric is responsible for the commercial and physical operational performance of the SEA Gas assets and leads the pipeline system control, maintenance, reliability, commercial operations, contract management and landholder liaison functions with a focus on meeting customer expectations. Eric joined SEA Gas in September 2016 after 25 years’ experience in engineering, maintenance and operations in both upstream and downstream oil and gas sectors, including over 10 years’ experience in senior management roles.